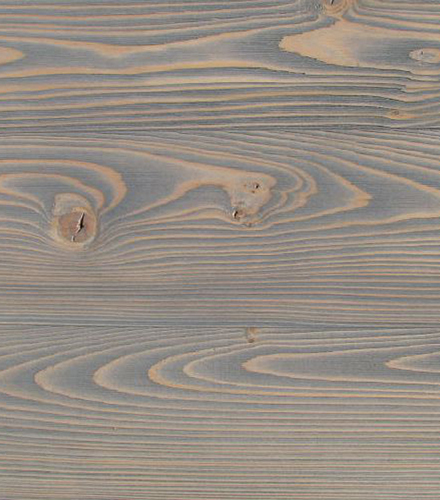 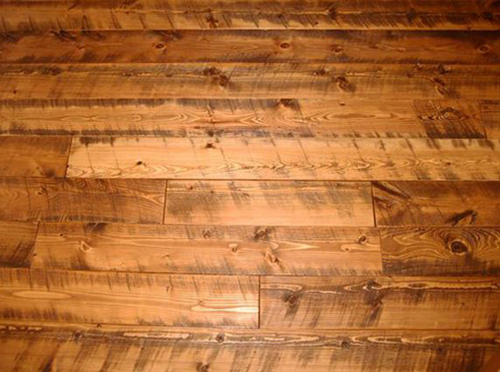 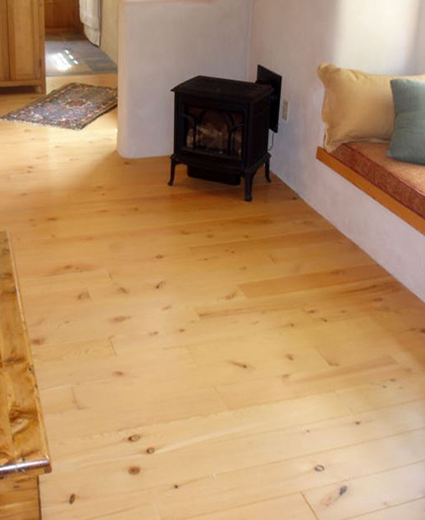 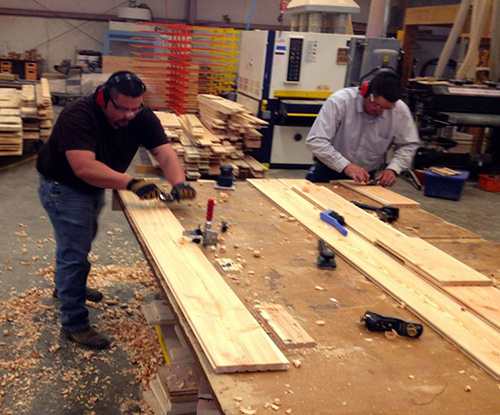 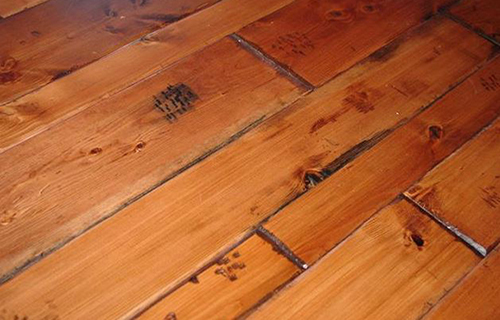 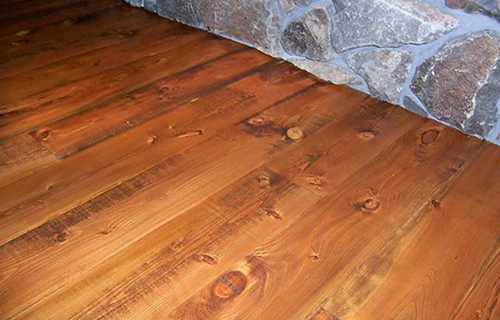 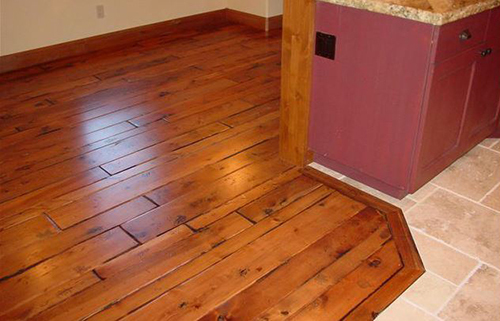 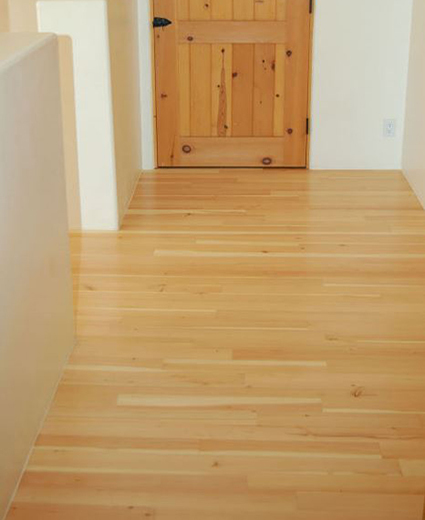 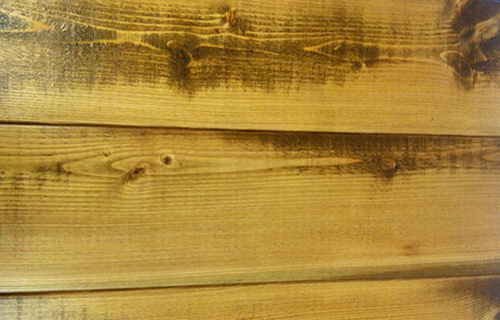 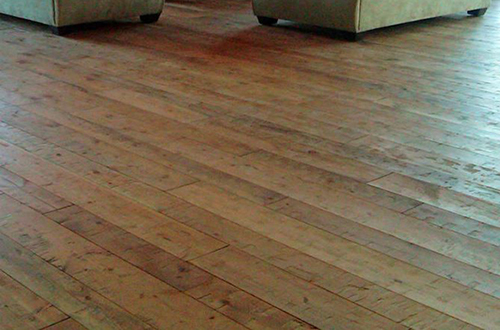 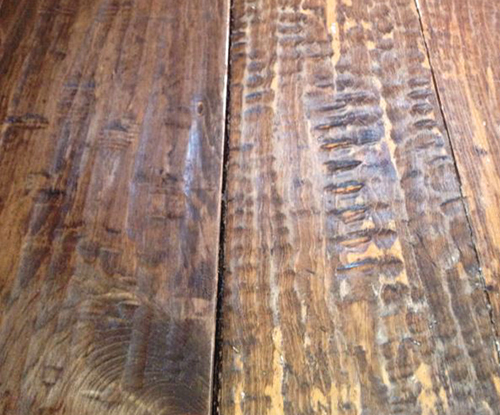 Old Wood began as a family wood business based on the Old family ranch in the Rocky Mountains. 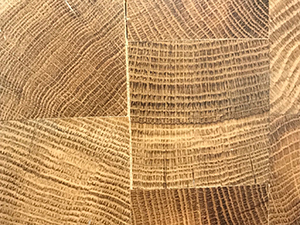 They have expanded to become a national manufacturer and international exporter of fine wood flooring including very wide planks, end grain wood blocks and architectural elements. 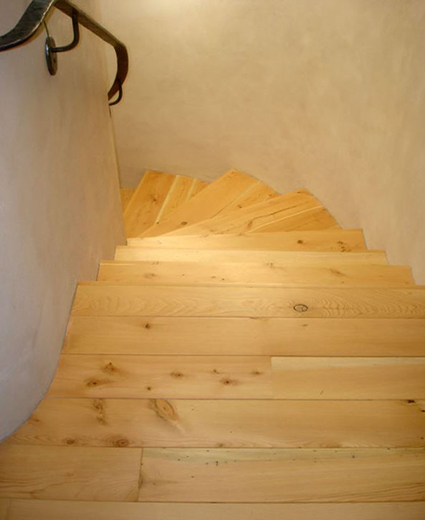 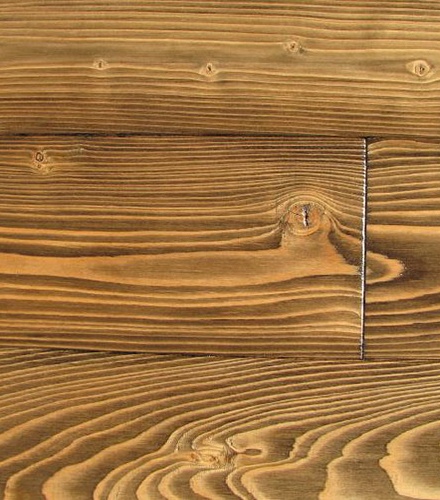 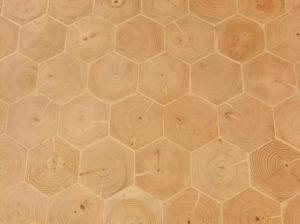 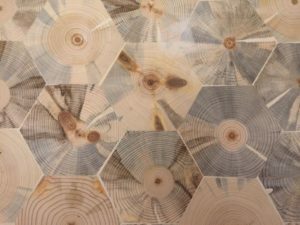 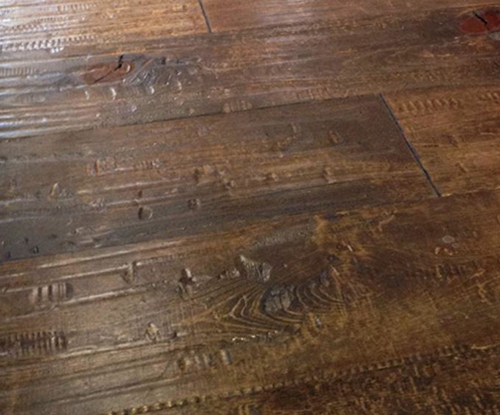 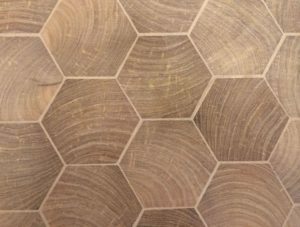 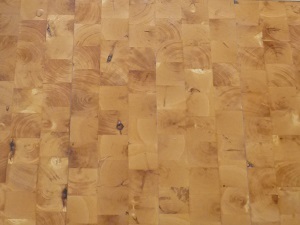 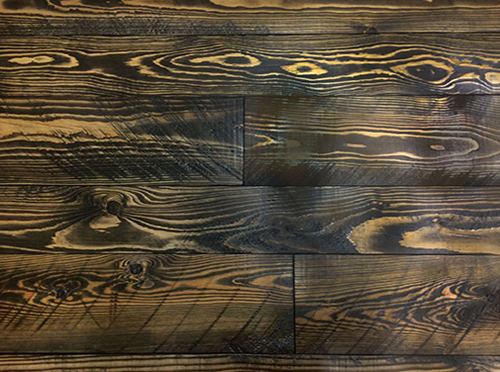 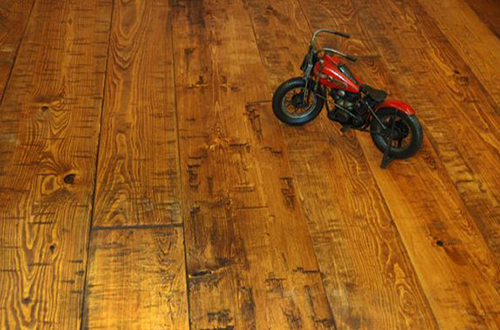 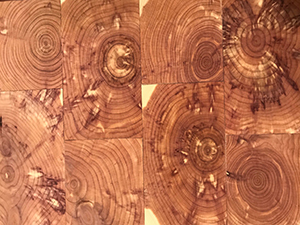 Old Wood combines aggressive technology and modern process to manufacturer uniquely great floors, while drawing inspiration from art, the design community and modern forest-science. 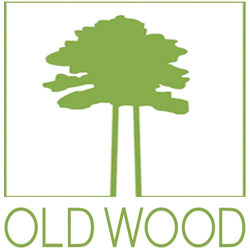 Old Wood is dedicated to the sustainability, improvement, and proper utilization of their forests.